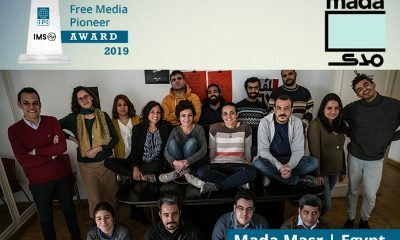 The Mada Foundation for Media Development, an Egyptian NGO that trains local journalists, has been raided by security forces, Amnesty International reports. According to Amnesty International, Hisham Gaffar, the director of the NGO, was visited by plain clothed police officers. Shortly afterwards, security forces stormed the Mada Foundation’s office in 6th of October City. Paper and equipment were taken from the premises and the safety deposit box was broken into. Everybody present in the office was arrested, including security guards, cleaning personnel and even a delivery man who happened to be present. All female staff were allowed to go, but at least twenty male staff members were taken into custody. It remains unclear if they have since been released. Security forces later took Gaffar to his home, which was also searched. The reason for the raid is unclear. 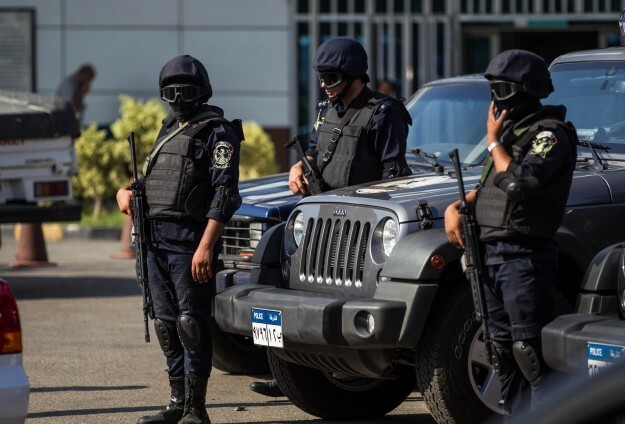 According to Amnesty International the security forces did not have a search nor an arrest warrant from the prosecutor’s office, which is required by Egyptian law. The raid was confirmed to Aswat Masriya by Giza’s Security Directorate. 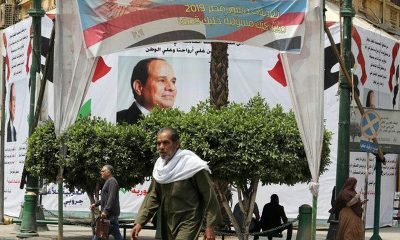 Aswat Masriya’s report added that Gaffar is a journalist and a member of Egypt’s Press Syndicate and that one of the Mada Foundation’s projects had been OnIslam.net, a website launched in 2011 that covers issues pertaining to Muslims. 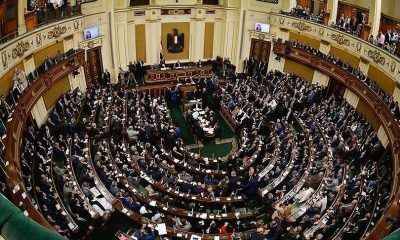 “Carrying out an armed raid against an NGO which works to expand the skills of journalists sends a chilling and clear message that independent journalism and activities of civil society will not be tolerated in today’s Egypt. This is an unlawful assault and has all the hallmarks of yet another attempt to clamp down on independent journalism in the country,” said Amnesty International’s Middle East and North Africa Programme’s Said Boumedouha.